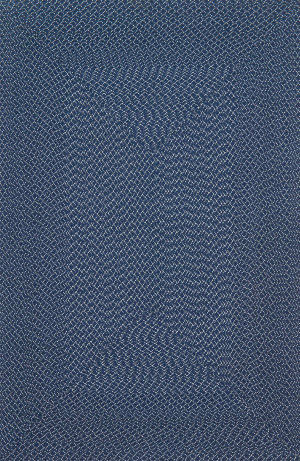 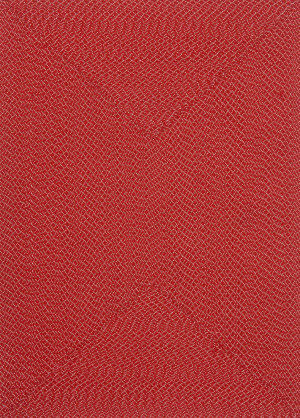 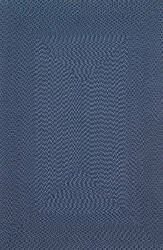 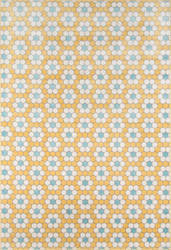 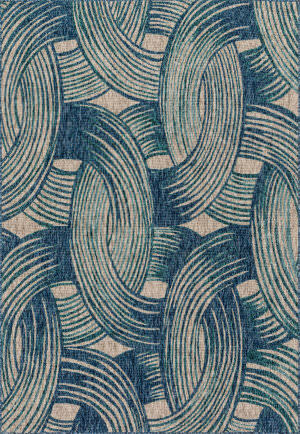 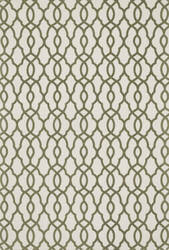 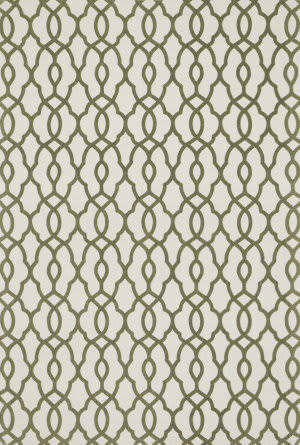 With bold patterns and fun color options, Felix is an ideal collection for any modern interior. 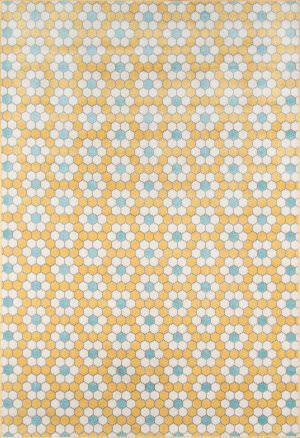 These simple, geometricdesigns are printed in India onto an all-cotton surface, creating a look that's casual but still eye-catching. 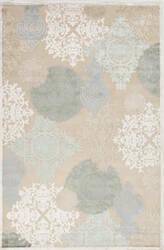 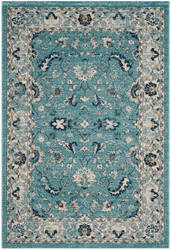 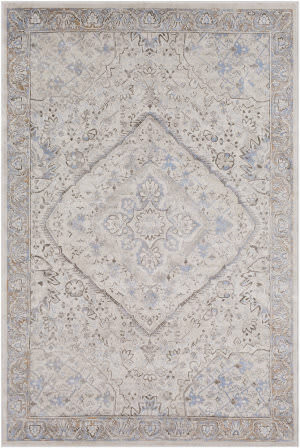 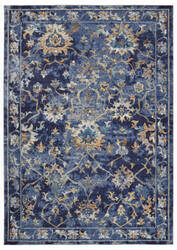 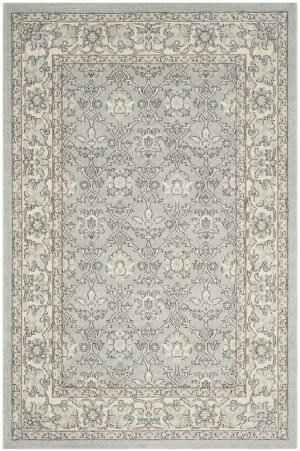 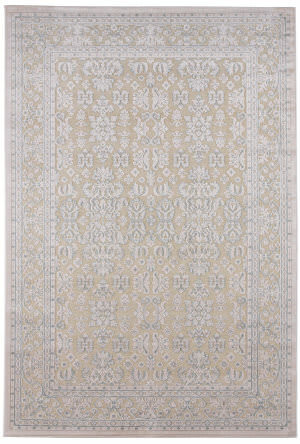 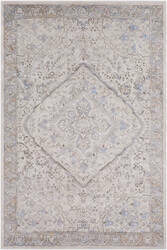 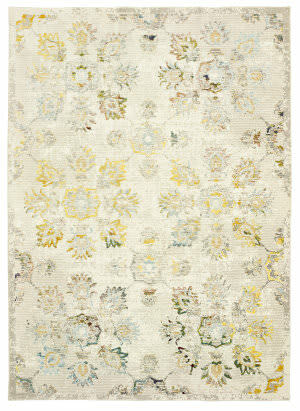 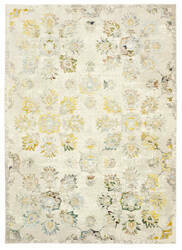 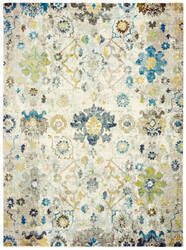 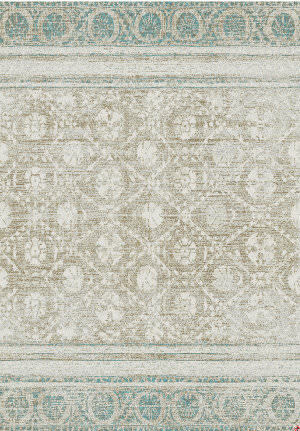 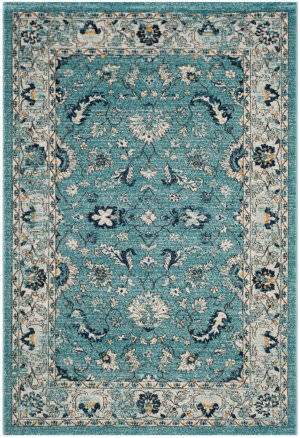 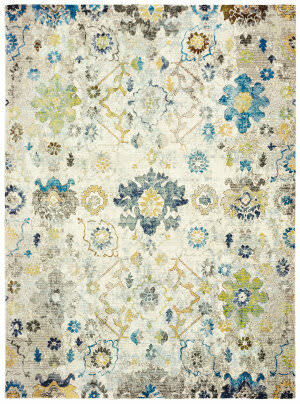 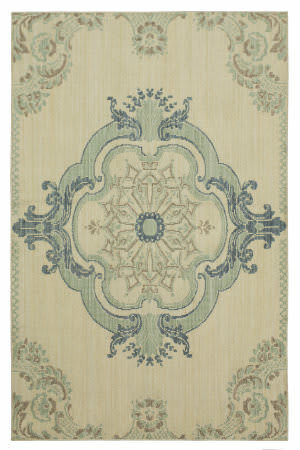 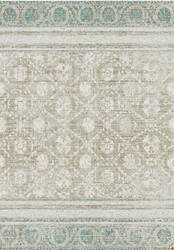 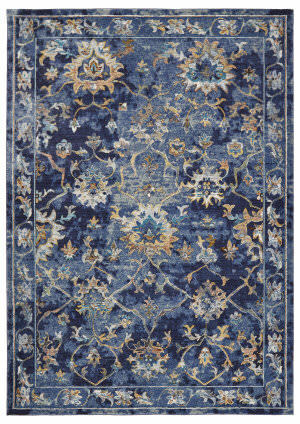 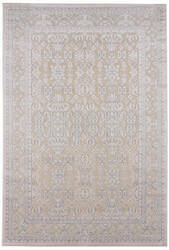 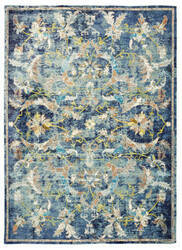 This Gala area rug features a repeating floral medallion design in delicate blue, yellow, white, and cream. 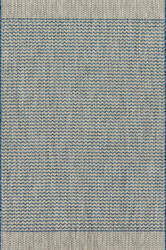 Manufactured of polypropylene on a cotton backing, this carpet is wonderfully soft to the touch, durable, and wrinkle resistant. 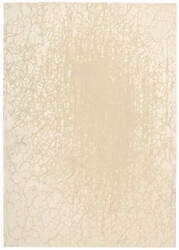 Add a gentle touch to your decor with this breathtaking piece. 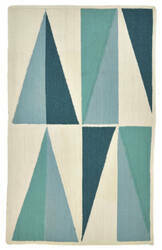 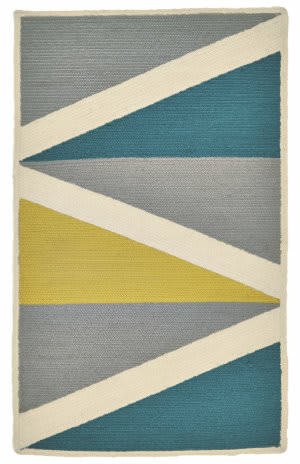 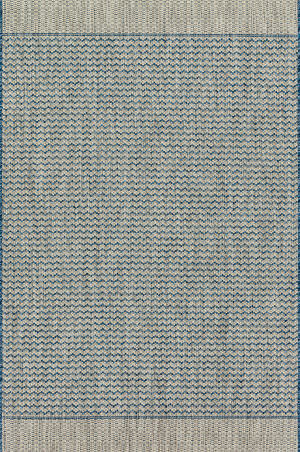 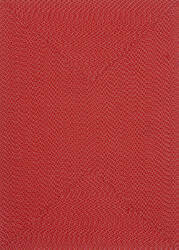 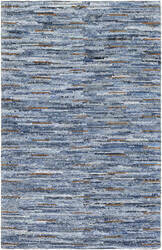 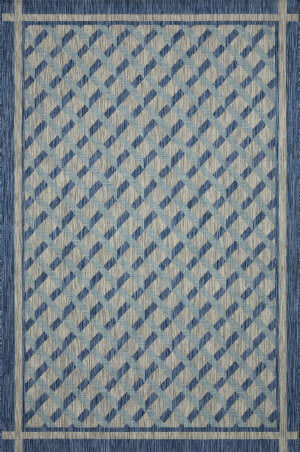  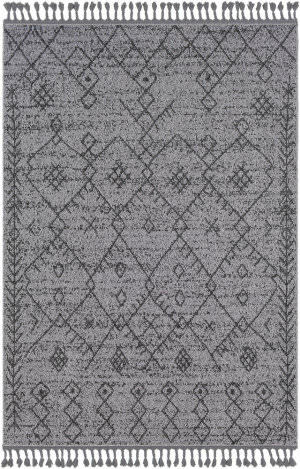 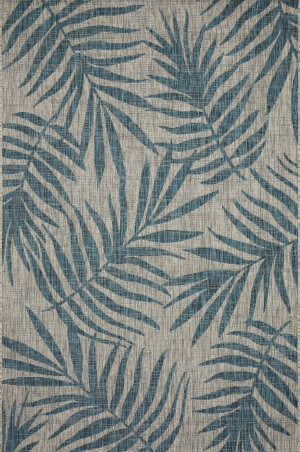 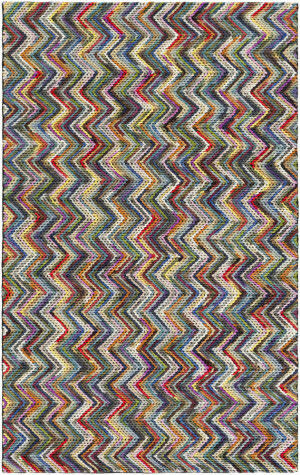 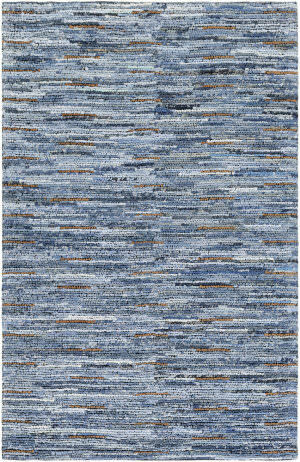 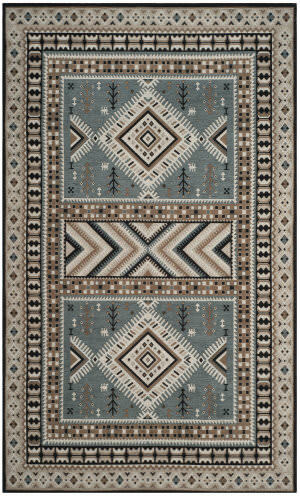 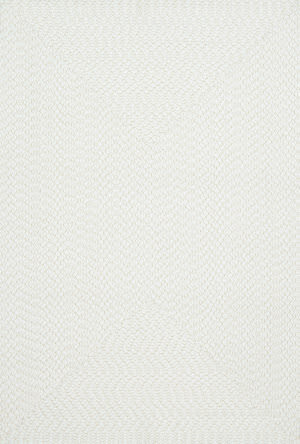 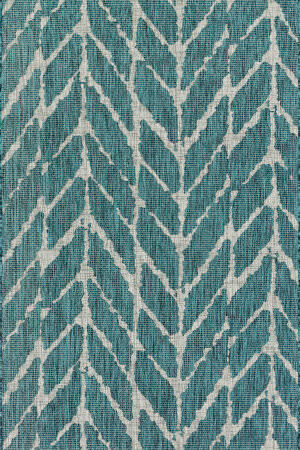 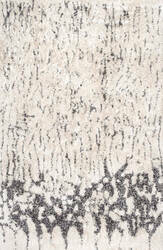 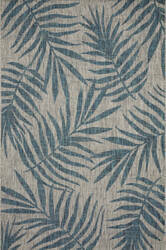 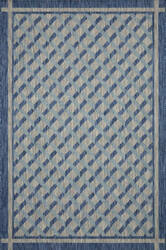 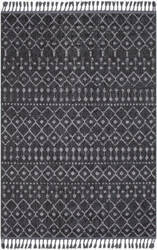 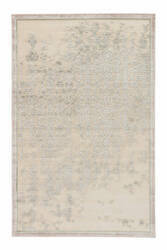 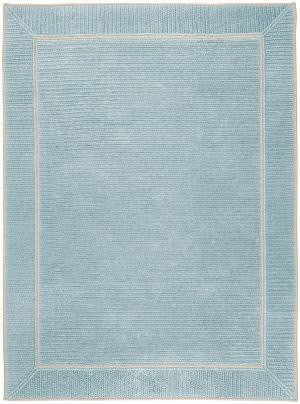 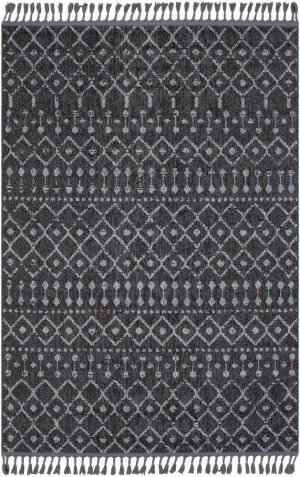 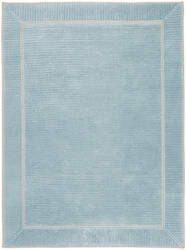 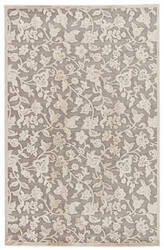 …on cotton backing rug is sure to enrich any home. era, featuring botanical swirls in tastefully muted earth tones with a distressed finish. 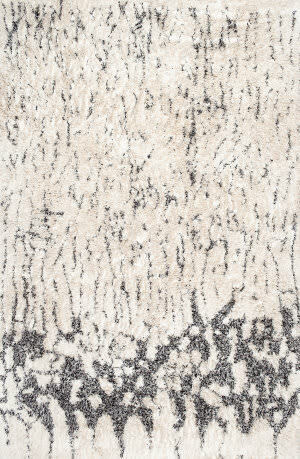 Machine-made of polypropylene, this carpet is exceptionally dense and soft to the touch. 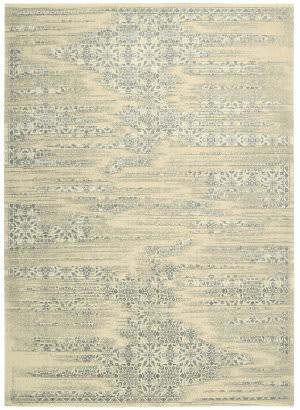 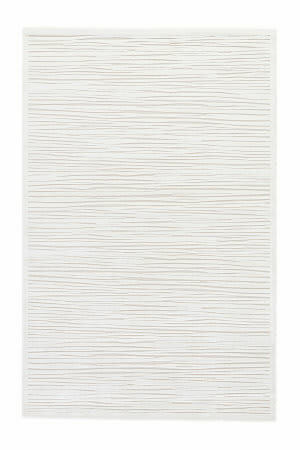 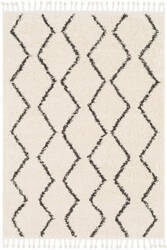 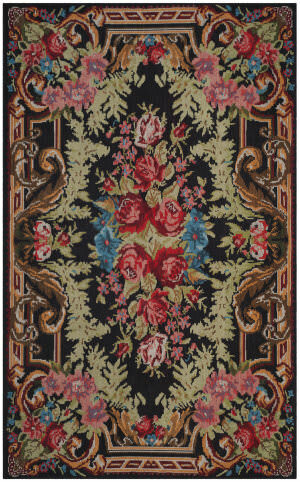 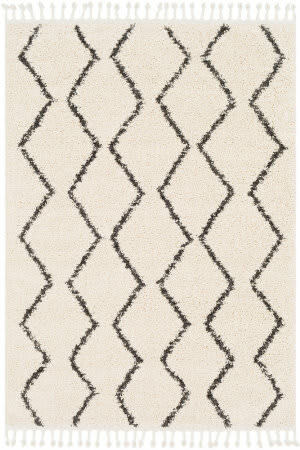 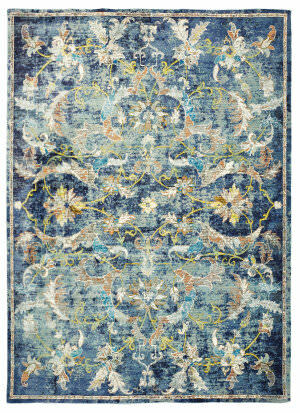 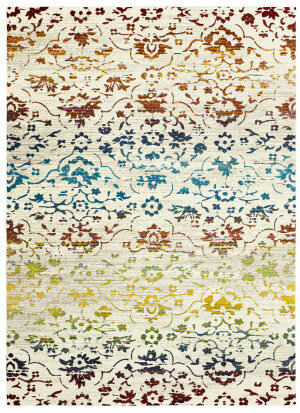 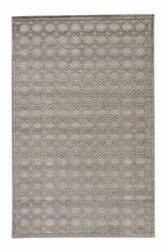 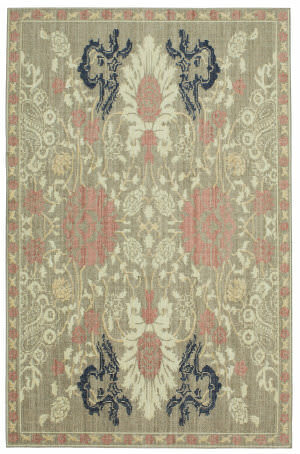 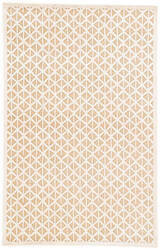 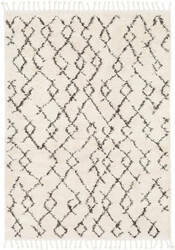 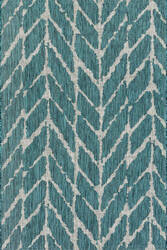 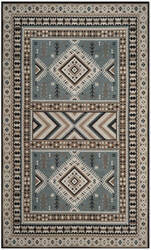 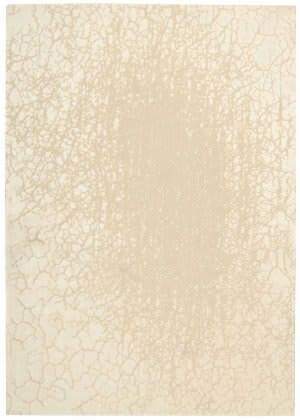 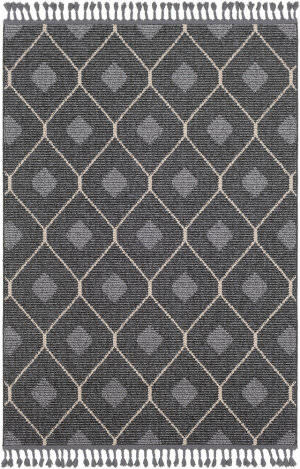 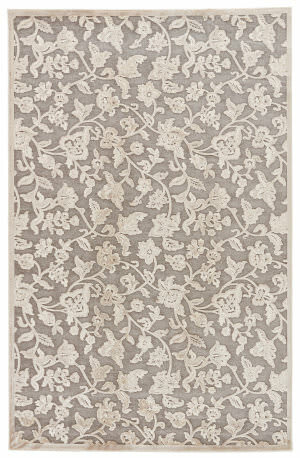 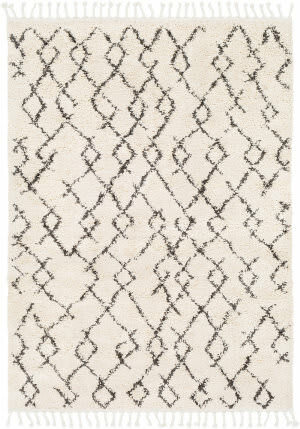 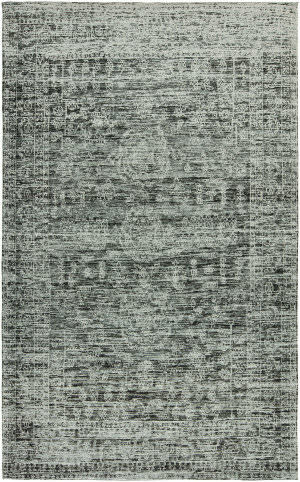 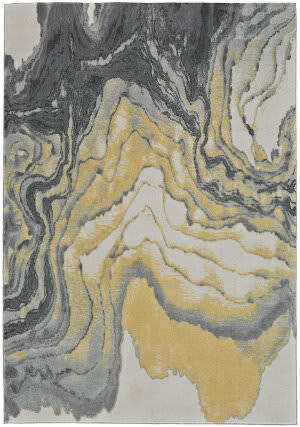 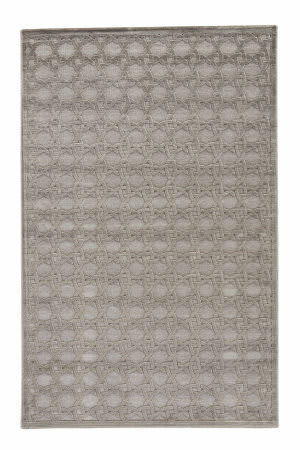 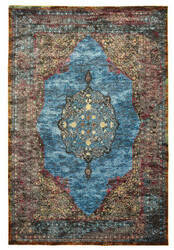 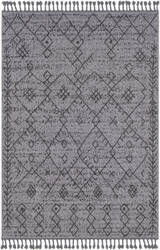 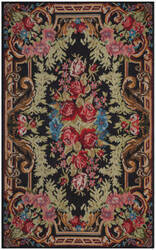 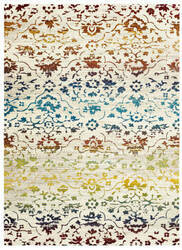 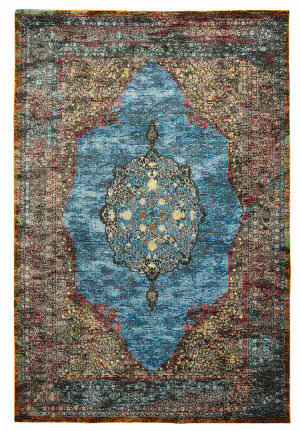 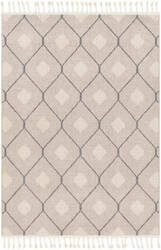 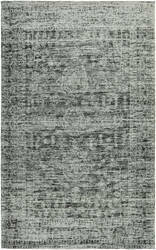 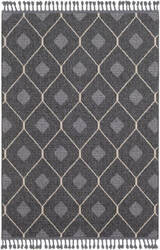 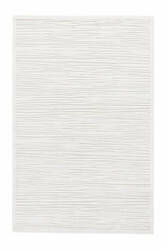 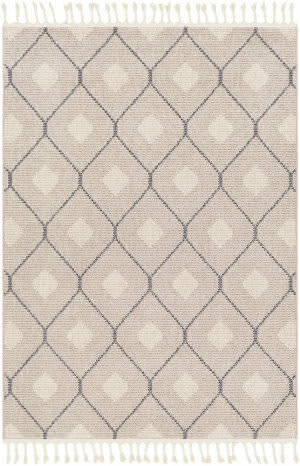 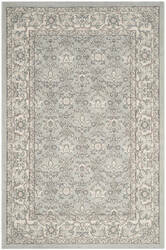 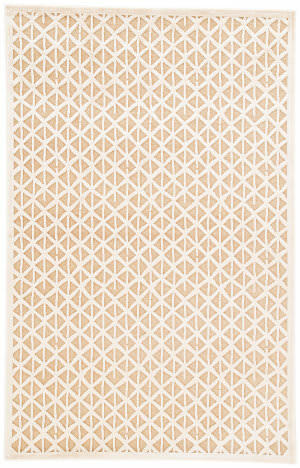 Add class and style to any space with this exquisite area rug.